I love getting students excited about language, about ideas, about the possibilities inside their stories; I love watching them access knowledge they didn’t know they know, I love watching them explore the dark heart of their character’s humanity, I love watching them get to know themselves. Patricia Powell is an author and Associate Professor at Mills College. Research interests: fiction, creative non-fiction, themes exploring gender, race, sexuality, rejection, displacement, healing. 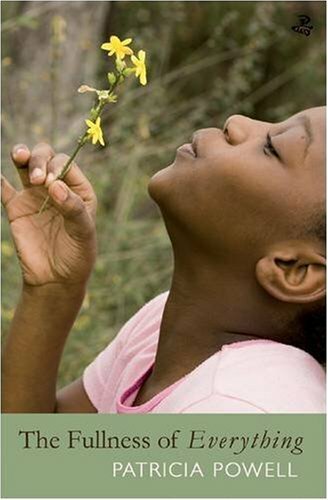 Patricia Powell is an author and Associate Professor at Mills College in Oakland, CA. Research interests: fiction, creative non-fiction, themes exploring gender, race, sexuality, rejection, displacement, healing. Professor Powell earned a BA (1988) at Wellesley College and an MFA in Creative Writing: Fiction (1991) from Brown University, where she studied with Michael Ondaatje, among others. 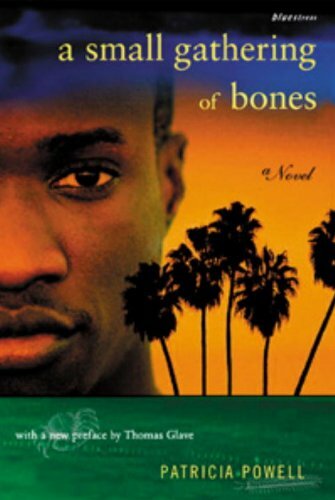 Her novels have been described as often going “into territories underexamined in Caribbean literature and polarizing in Caribbean life.” Appearing in Prof. Powell's work are "personal themes of rejection, displacement, and healing through the lives of highly varied characters, ranging from a gay Jamaican man dying of AIDS, to a cross-dressing Chinese woman immigrant to Jamaica, to Nanny, a heroine of Jamaican independence." After earning her MFA, Prof. Powell briefly taught at Brown. In 1991, she joined the faculty of the English Department at the University of Massachusetts Boston, where she was a tenured Associate Professor and served four years as Associate Director of the Creative Writing Program. From 1997 to 2003, Prof. Powell was the Briggs-Copeland Lecturer in Fiction at Harvard University. She joined the English faculty at Mills College in 2009, and for years she has been on faculty in the low-residency program at Queens College and at Middlebury College’s Bread Loaf School of English. Among her many honors are multiple fellowships at Yaddo and at MacDowell. Prof. Powell's work has also received a PEN New England Discovery Award; the Bruce Rossley Literary Award, a Ferro-Grumley Award for fiction; a Lila Wallace Readers Digest Writers Award; a YWCA Tribute to Outstanding Women Award; Publishing Triangle’s Ferro-Grumley Award for Fiction; and a Citation by the Governor of Massachusetts. Wellesley, University of Houston, Pomona College, and Stanford University have hosted her as visiting faculty. Before her appointment at MIT, Prof. Powell participated in events at the Institute. In the spring of 1997, she presented at "Colored Girls with Pens: Writing by Women of Color," a series of readings designed to showcase women-of-color authors. In 2002, Prof. Powell presented on a panel titled "Caribbean Women Artists: Expressing/Resisting Globalization," a panel moderated by Prof. Odile Cazenave of the Foreign Languages and Literatures Department. As an MLK Visiting Professor at MIT, Prof. Powell was hosted by the Writing Program. Her books Me Dying Trial and A Small Gathering of Bones were reissued by Beacon Press during the two-year visit. Patricia Powell, the 2004 Martin Luther King Jr. Visiting Professor of Writing, is the author of three novels, "Me Dying Trial" (1993), "A Small Gathering of Bones" (1994) and "The Pagoda" (1998). She will open the Program in Writing and Humanistic Studies' Writer's Series on Thursday, Sept. 18 at 7 p.m. in Room 6-120, reading from "The Pagoda" and her work in progress, "The Good Life." Powell--who was born in Jamaica, grew up in England and immigrated to the United States with her family in 1982--often weaves gender, race and sexuality into her work. "The Pagoda" considers the politics of all three in 19th-century Jamaican society. "Me Dying Trial" explores the lives of Caribbean women in rural Jamaica and North America, while "A Small Gathering of Bones" explores the complexity of homosexuality and AIDS. 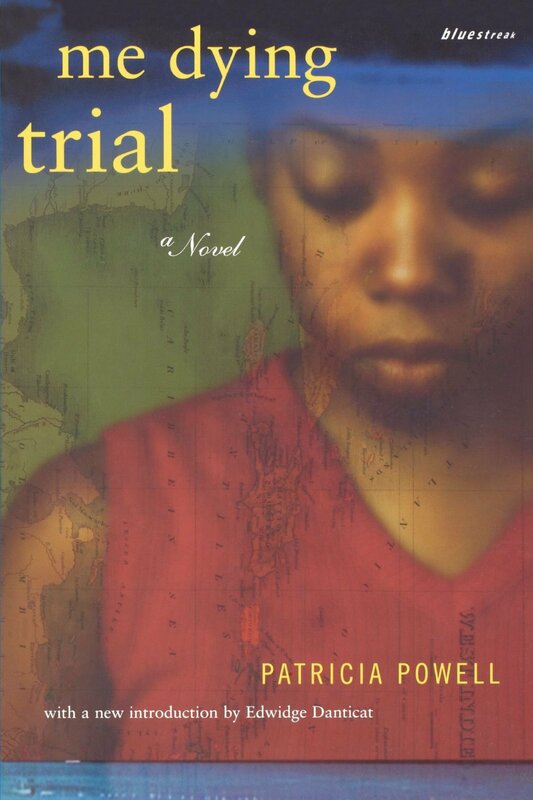 Powell received the Lila-Wallace Readers Digest Writers Award and in 1993 was a finalist for the Granta/Best of Young American Novelists Award. She previously visited MIT in 1997 as one of the participants in the "Colored Girls with Pens: Writing by Women of Color" series. She discussed her writing and inspirations with Lynn Heinemann of the Office of the Arts. A. I began writing while an undergraduate at Wellesley College. I started off as an economics major, but soon lost interest and eventually switched to English literature with a minor in creative writing. It was only in my creative writing classes that I felt truly alive. I had just immigrated to the U.S. from Jamaica. I was desperately missing my family and friends and the country and the people and the way we lived. I was lonely. I didn't make friends easily. I didn't feel quite at home in the world. But I felt very at home while writing. A. I write because I have so many questions and there are no reasonable answers in sight. Writing becomes a way of investigating. I'm concerned about the way we live in the world, the injustices we heap onto other people because of difference--race, class, gender, sexual identity, cultural identity, etc. I should not have to be Chinese to write about the plight of the Chinese back in the 1800s or even today. I should not have to be gay or a gay man with AIDS to be concerned about the ways in which homophobia kills all of us, gay and straight alike. I care about people and their suffering and the ways they try to move out of their suffering, or build defenses around it, perhaps even bury themselves even more deeply inside it, because they can't imagine any other possibility. Q. How has your background contributed to your writing? A. I often spent summers with my great aunt who had a shop. This shop was an amazing place. It was open all day and all night, and it was flooded with men who came to drink and smoke and talk about politics and burst open their wounds. It was a place rich with stories and drama. I think I became a writer just listening and observing. Sometimes men would quarrel and threaten each other with cutlasses and fights would break out. I learned a great deal there about tension and conflict. 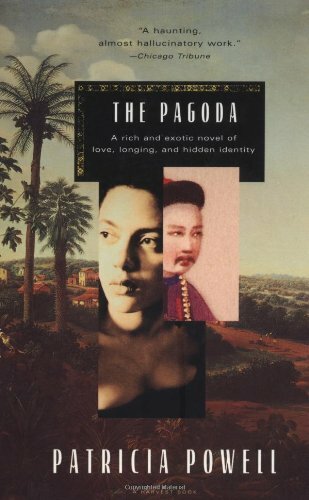 To write "The Pagoda," I drew on my experiences as a person of color, a foreigner who had immigrated to North America. Everything was different from what I was used to, the language and climate and landscape and people, the politics of race and gender and sexuality, the challenges of being an other. Very quickly I had to figure out how I was going to make my way, how I was going to establish friendships and community, how I was going to carve out a place for myself in this new world. I had to put on masks, shifting my identity and my persona to fit each new situation. I didn't feel as if I could be my own person, whatever that looked like. Q. What interests you most about MIT? A. What I like most about the MIT students is their open approach to creative writing. In my experience, English majors are often jaded about creative writing. Many are already set on what a good story ought to look and feel like and so they tend to be cautious, guarded and not so willing to take risks. Perhaps my students here at MIT are already jaded in computer science, but thankfully creative writing is still refreshing to them. I find the students here to be open, accepting, curious, eager to learn, willing to take risks. It's a real pleasure to work with students who are hungry for something different. Q. What message would you like to give young writers? A. I think young writers should take risks. Write about what you know, yes, but try writing about what you don't know, what makes you uncomfortable, what you are curious about. Go to the library, do the research, talk to people, make yourself vulnerable. Write through the "dis-ease." If your critics say you're doing an awful job writing about what you don't know, tell them thanks and then start again, dig a little deeper.